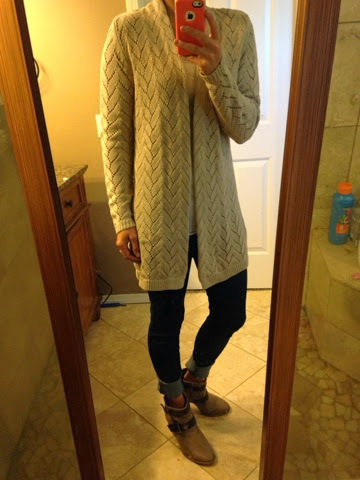 Familiar Joy: Fashion Friday--My new, favorite booties! 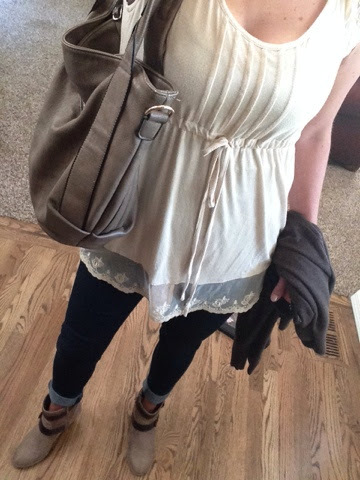 Fashion Friday--My new, favorite booties! 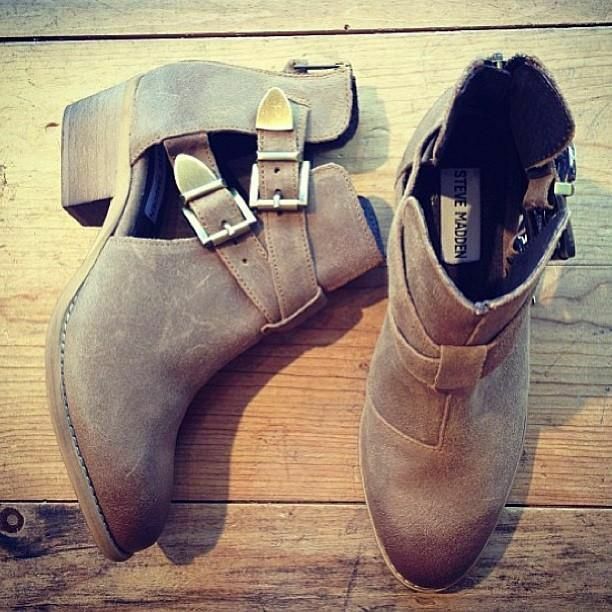 I'm so happy it's Friday and I'm even happier that after a LONG search, I finally found the perfect booties!!! There are many fashion trends that I don't catch on to quickly. In fact, sometimes I'll wait until the trend has been around for months before I take a leap. 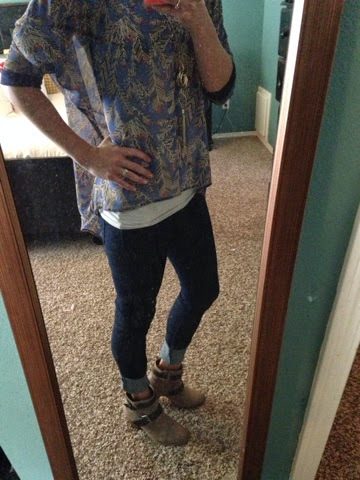 But, I gotta be honest, the first time I saw someone wearing booties, I knew I'd jump on the bandwagon. They are cute, comfortable and totally versatile. I love that they can be worn year round and can be dressed up or dressed down. I LOOOOOVE me some boots (especially with leggings), but I feel like I have to wait until mid-October to sport that look. Booties are a great alternative to the full boot. Alright, so the details. Where did I get them? What brand? Well, here's the deal...I absolutely SCORED these at Ross. And for $19.99! It was completely by chance. I went, looking for a couple new throw pillows and browsed by the shoes. I mean, really. Who doesn't do that when heading to Ross. And then I spotted them. And I knew we were a match made in heaven. My size, perfect fit and unbeatable price. The brand is Report and I already own a pair of wedges in the brand, which are one of my favorite pair of shoes. I tried finding them online to post a link for you, but sadly, I think they are an older model. Nordstrom does carry the Report brand and they've got a cute line. 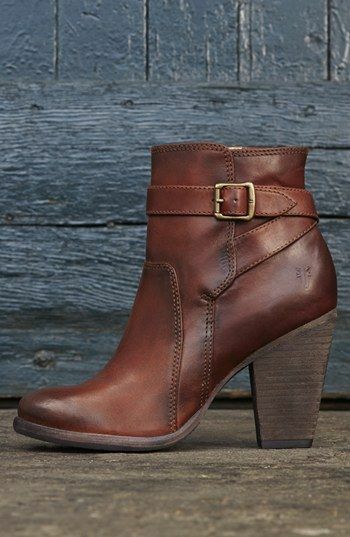 But, I found this pair of Franco Sarto booties that looks very similar, if you click HERE. I scrolled back through my phone and found a couple other pictures of me wearing the booties. 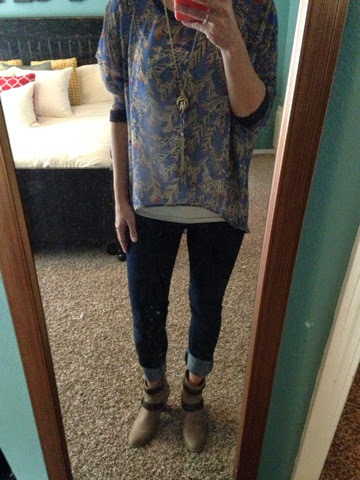 My favorite look is with the denim skinny jeans, rolled up to just above the height of the bootie. 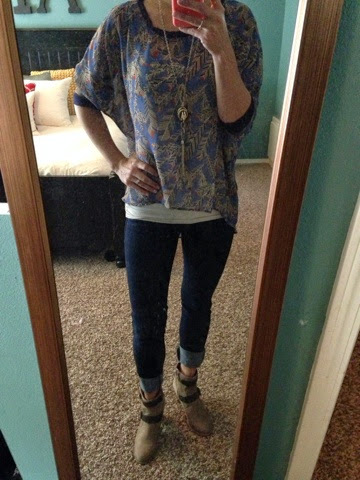 I found a great post on Pinterest, regarding the best way to wear your jeans with booties. Check it out HERE. Today's blog post is linked up these sweet girls! 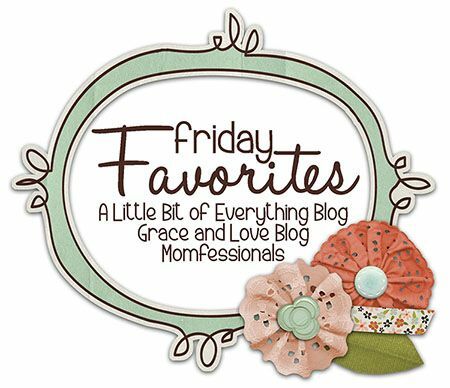 Check them out for lots more favorite things!!! 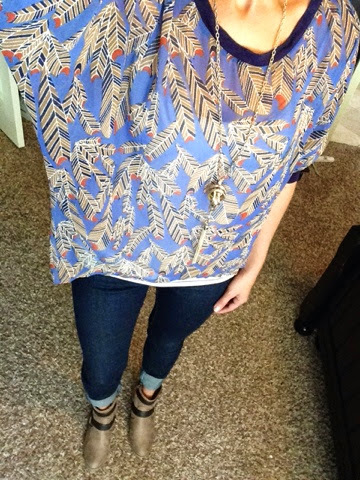 It's also linked up with the Get Your Pretty On blog! Hope you have a great Friday! Enjoy your weekend! As usual, we've got three full days of football! Go Jags, Go Huskies and GO SEAHAWKS!!! !